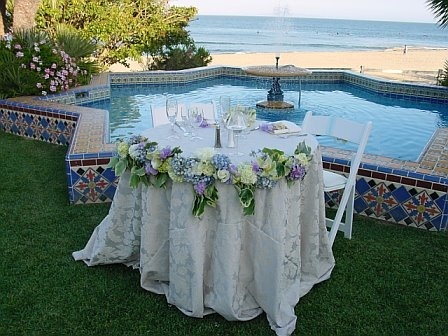 We created Cari'd Away Events in 1996 because we saw a need for "Day Of" event services. Many of our clients want the joy of planning their event but with some guidance. We are with you from the beginning to the end. We assist you with your plans without the full service price tag. We can offer vendors and services that will keep you within your budget. This takes the work out of planning your event and allows you to enjoy the experience. We are available day and night to answer your questions and help you feel at ease. We are available to meet most weekdays and never charge for consultations. We have worked at several venues within Ventura County and Los Angeles County.....Calamigos Ranch, The Adamson House, Gladstones, Rancho De Cielo, Saddlerock Ranch, Wattles Mansion, La Canada Country Club, Wood Ranch Country Club and several private homes.